This 70 minute intermediate hatha yoga class includes yoga asanas or yoga postures for core strength and brain yoga. I call it making our belly. Making our belly is a way to find your sense of Self or home in the whirlwind of life. By connecting with the home in your belly you can generate an abundant supply of energy and greater balance between your physical, mental and emotional needs. We will focus on slow core strengthening exercises or yoga for core strength along with crossover yoga exercises for brain yoga. In Japanese culture a person is not considered an adult until they have “made their belly.” In yoga we recognize this energy center as your third chakra or solar plexus. Your body’s center is also known as your hara or the brain of your cells. What does making your belly mean? Don Stapleton says it is finding a sense of your self in the middle of the continuous flow of life. It is a place to return to that feels like home even when the most challenging forces come against you. 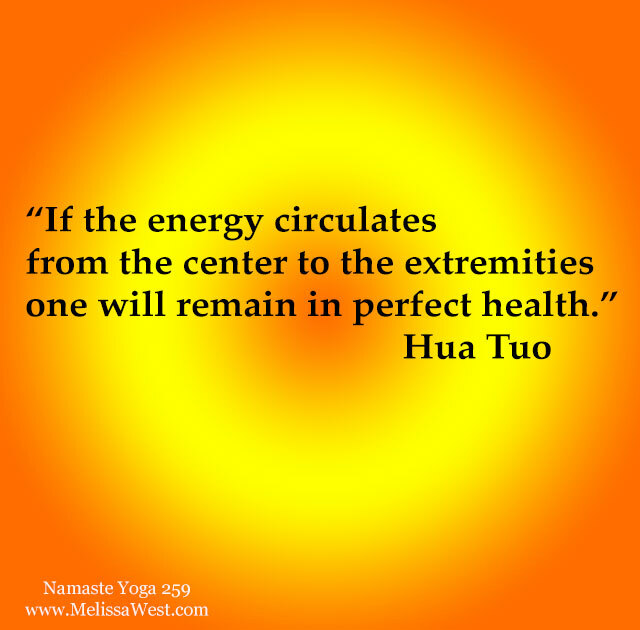 When you feel like you are getting knocked off center, you can return to this equilibrium. There are many things that drain our energy. “The unconscious fears of unworthiness and insecurity actually have the effect of starving the belly’s energy center.” (Don Stapleton). By making your belly you can generate an abundant supply of energy for not only the survival of your physical body but also for a healthy sense of Self. As yogis we can use our awareness to direct our own energy. We don’t need to look outside ourselves to fulfill the deep longing for awakening to our whole Self. 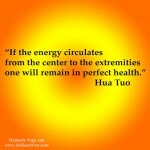 By making our belly we can generate a surplus of conscious energy. This surplus of conscious energy allows us to nurture our own self-reliance, emotional availability, conscious energy, and whole Self. Making your belly or bringing awareness to your own belly center facilitates a greater communication between your mental, emotional and physical needs. It provides you with physical strength, balance, stamina and endurance. Making your belly establishes a home base and a place of safety in an ever changing world. 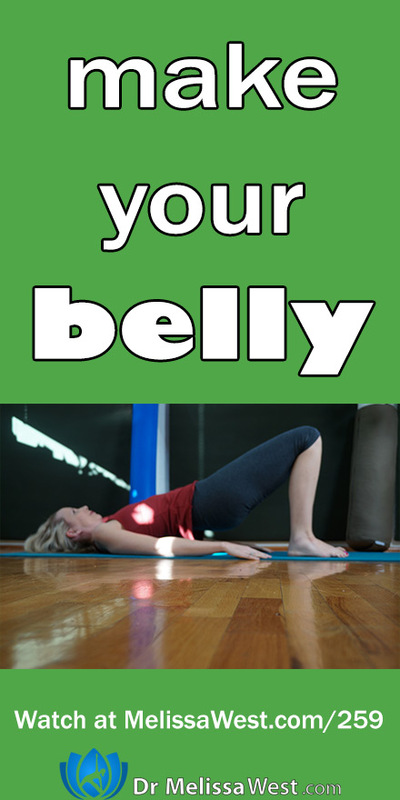 When you make your belly you stay connected with your vital sense of energy and you don’t get pulled in all directions. Connecting to your own belly center nourishes your energy reserves. Making your belly nurtures you as a worthy individual capable of realizing your deepest longing to awaken to your fullest capacity. (Resource: Self Awakening Yoga by Don Stapleton). Share it with a friend or email it to a coworker. How did it feel today to make your belly? If you’ve resonated with any of these teachings or examples or if you want to have more guidance in making your belly, we have value added content on our membership site to support you and I invite you to become a part of our membership community. Previous post: How can I have a stronger back?